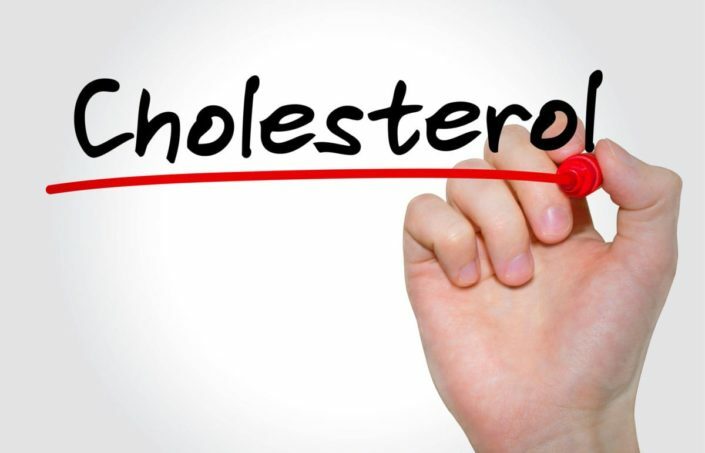 Cholesterol is a fatty element, which is produced by the liver. These are two types, good cholesterol and bad cholesterol. It is helpful in working properly in the body. It is also necessary for the body, but its high amount increase risk of heart attack and stroke. 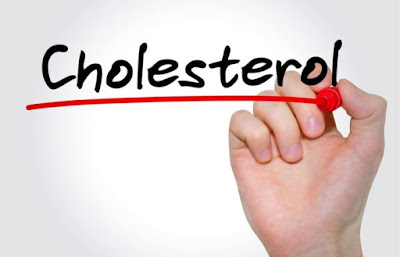 People also consume medicines to deal with these problems, but other than medicines, you can control your enlarged cholesterol by consuming many things. It is require of fiber rich diet to remove fat from the body. Dry Fruits: Dry fruits has high amount of fiber, omega 3 fatty acid and vitamin. It is beneficial to avoid stomach and heart problem. Different dry fruits contain vitamins, minerals and anti-oxidants. Almond, pistachio, cashew and walnut are beneficial to manage cholesterol. Dry coconut is also beneficial in cholesterol. Oats: Oats contain beta-glucan that cleans the intestine and avoids constipation problem. The regular consumption of oats reduces 5% of cholesterol. Black & Green Tea: Black and green tea has powerful anti-oxidants that reduces cholesterol level. Green tea is also beneficial however, do not mix milk and sugar in it. Soyabean: Soyabean reduces bad cholesterol level. Soya products is beneficial to reduce cholesterol. It keeps liver healthy and increase good cholesterol in the body. The regular consumption of soyabean reduces 6% cholesterol from the body. Salmon: It is the good source of omega-3 fatty acid. It reduces cholesterol level. It increase good cholesterol in the body. Beans: Eat beans to reduce LDL cholesterol. The half cup of beans is beneficial for heart. It reduces the 5-6% cholesterol from the body. Lemon: Lemon contains soluble fiber. It prevent cholesterol flow in the food pouch. Lemon contains vitamin C that cleans the blood vessel tubes and goes out of the body through digestive tract. Olive Oil: This is a great oil that reduces cholesterol. You can use it in cooking and on a salad.